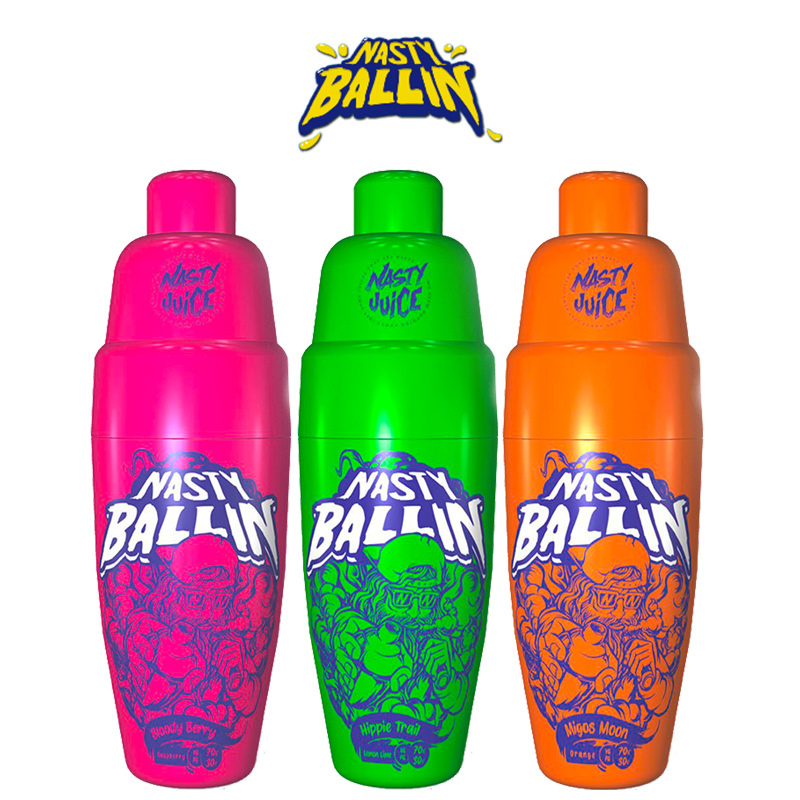 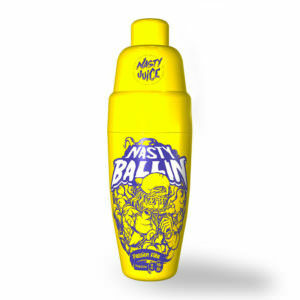 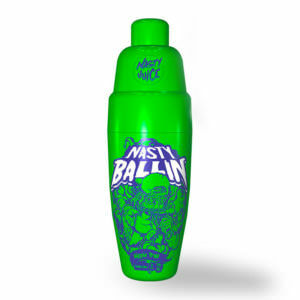 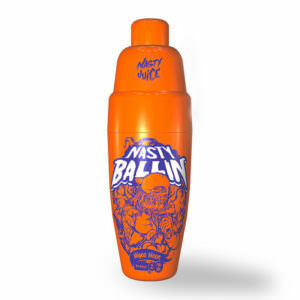 Vapestreams are now stocking the Nasty Ballin’ eLiquid range from the creators of Nasty Juice. 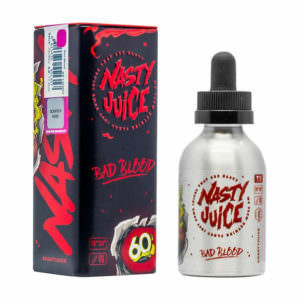 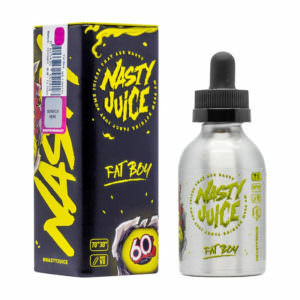 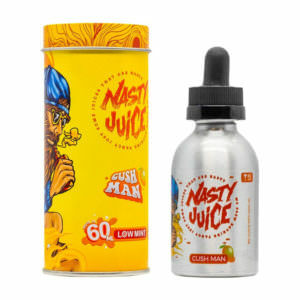 Nasty Juice are foregoing their ‘Low Mint’ base flavour, instead replacing it with Citrus as the base. 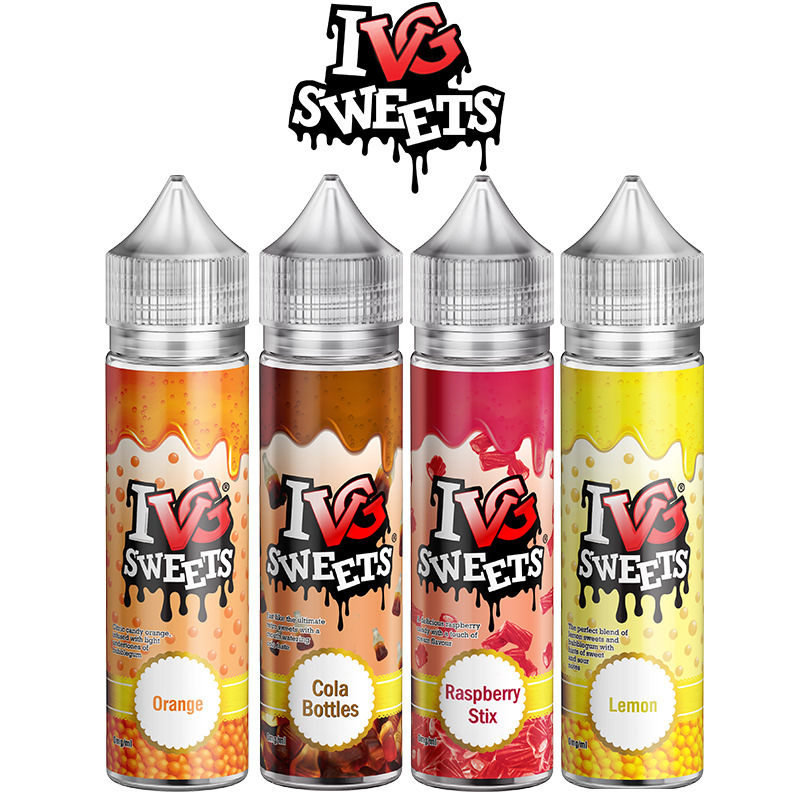 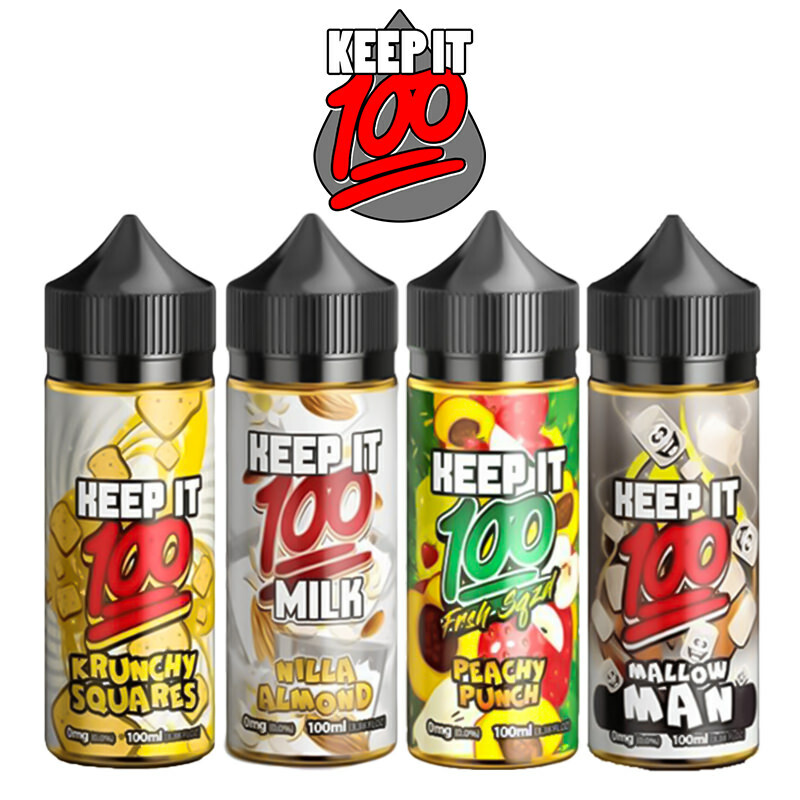 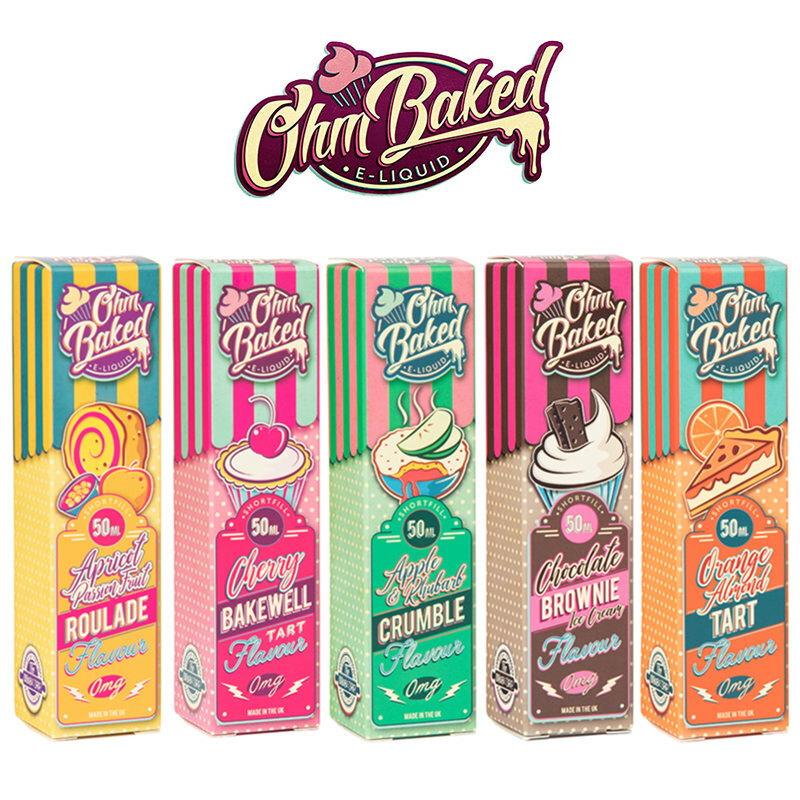 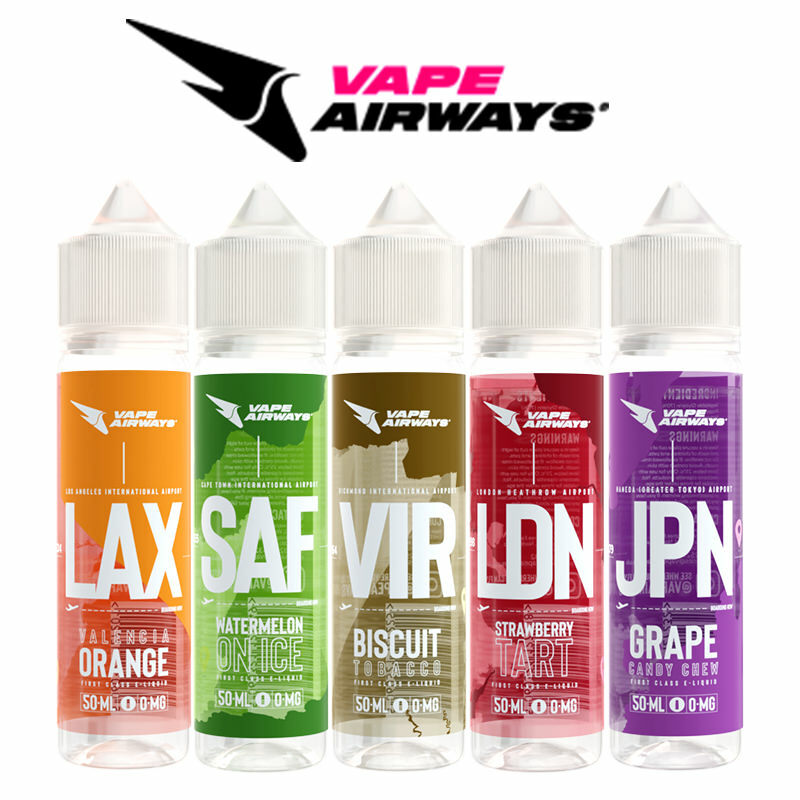 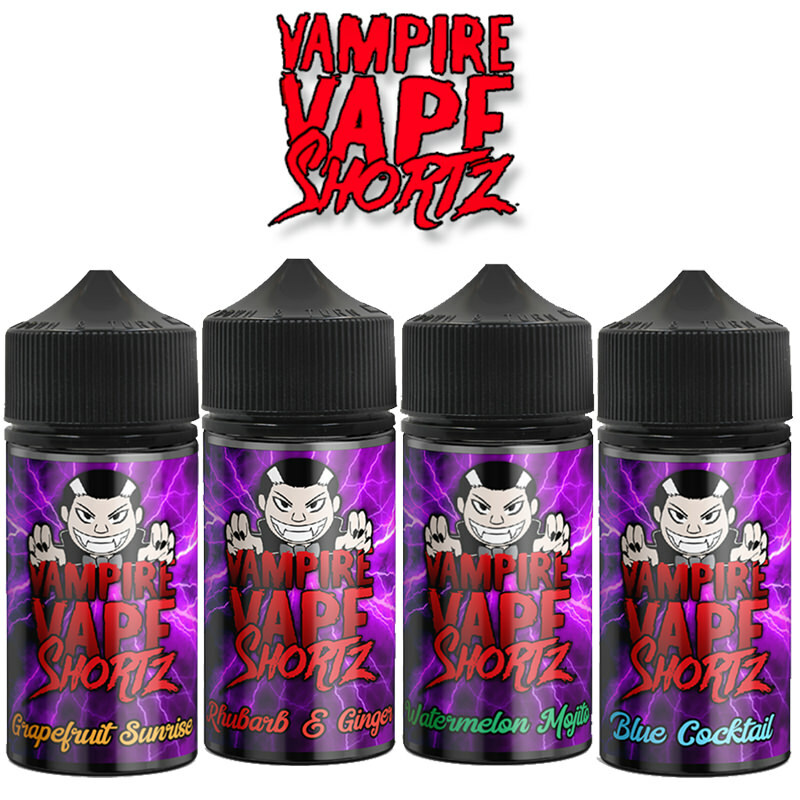 The range includes Orange and Lemon, Raspberry Lemon, Passion Fruit and Lemon Lime and, supplied in short fill bottles.